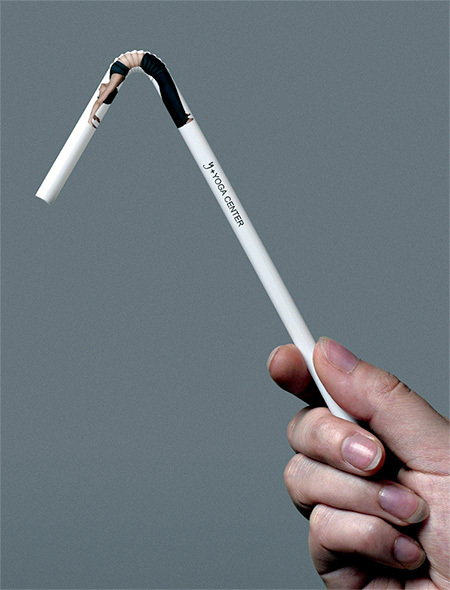 Flexible drinking straws cleverly promote Y+ Yoga Center in Shanghai, China. 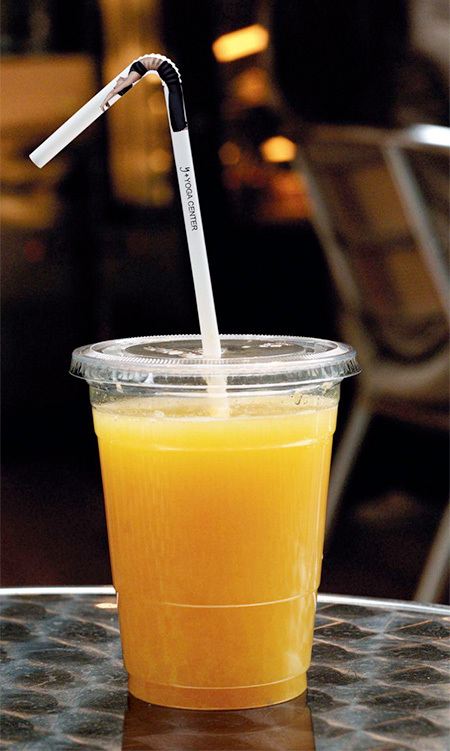 Yoga Straws designed by Leo Burnett were given out to customers of fruit juice bars. 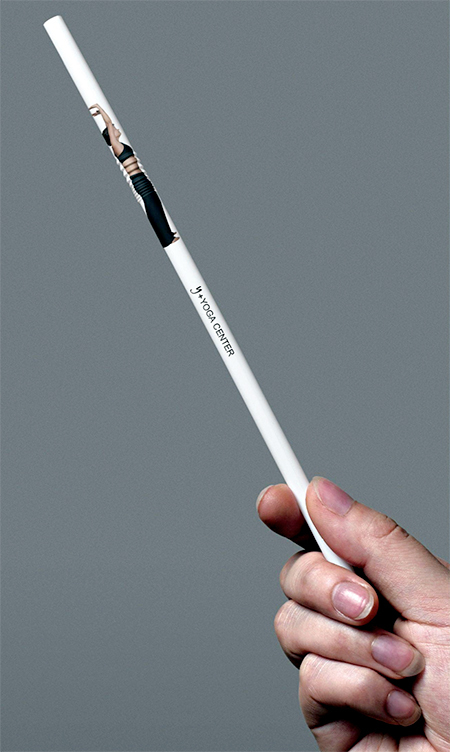 Perfect example of creative advertising.